BeerBurger is our generation’s version of the 50’s drive-up. 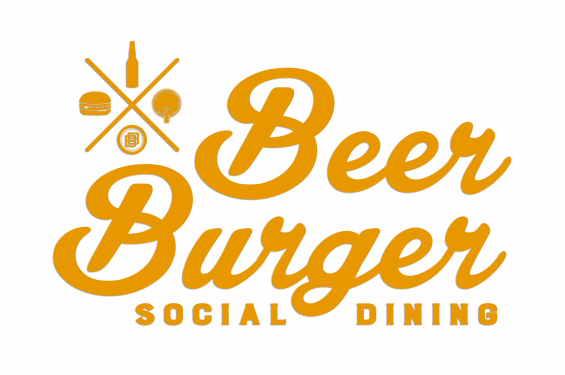 By paying attention to our past, and merging today’s technology, BeerBurger aims to bring back the social aspect of dining with family and friends. Their unique space merges modern and industrial design, providing a garage-themed atmosphere that highlights key pieces of art from both the past and the present. Their signature show piece – a massive glass cooler – can hold a whopping 288 kegs of beer! Lest we forget to mention, you can also go the “self-service” route by pouring your own beer at one of our 36 self-tap systems located throughout BeerBurger!